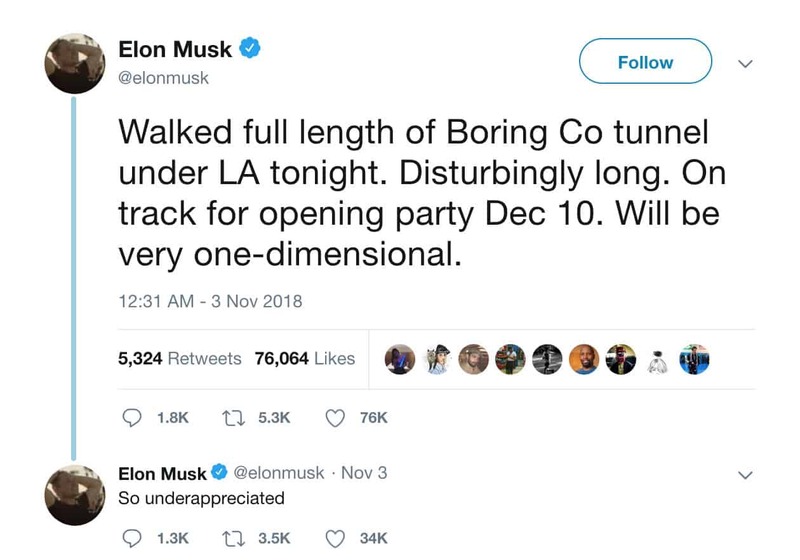 According to a recent tweet by Elon Musk himself, the infamous LA Hyperloop tunnels will be open to test riders on December 10th of this year. After nearly seven years of planning and brainstorming, Musk’s vision of a “fifth mode of transport” is finally becoming a reality, and LA commuters are surely intrigued. Los Angeles is known for its hellish traffic, making it the perfect location for Musk to implement the technology. Currently, commuters during rush hour have to add an extra 44 minutes onto their drive because of congestion on the highways. With Hyperloop open for business, commuters can expect to significantly reduce the amount of time wasted during their morning commutes, all while being emission-free, energy efficient, and with a much smaller carbon footprint than traditional modes of transportation. 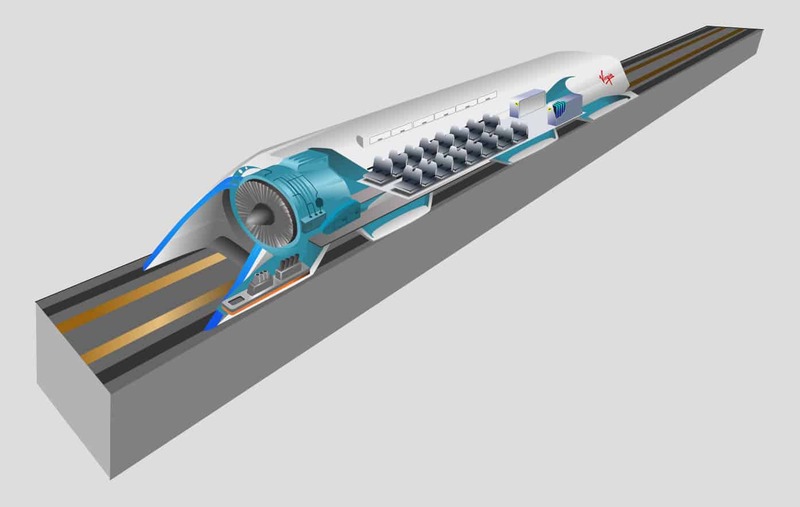 What Exactly is the Hyperloop? We’ve all heard of the term before, but with an idea this futuristic, it can be hard to fathom exactly what it is. Hyperloop currently consists of 2 underground tunnels that extend from Los Angeles to San Francisco. Inside these tunnels are pods designed to move passengers and cargo at speeds up to 700 miles per hour. 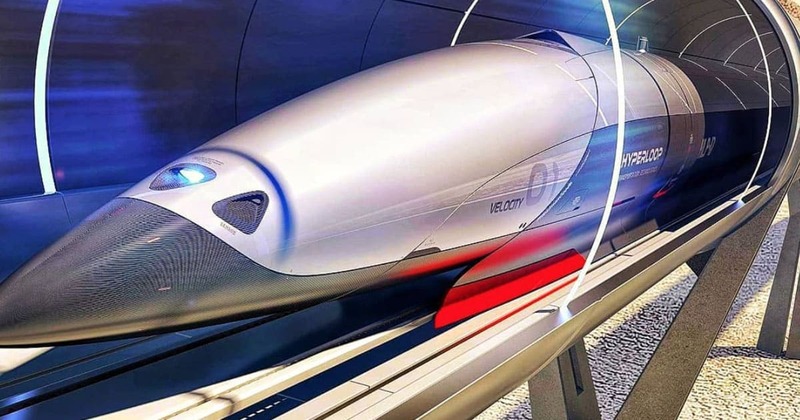 The speed accelerates gradually by using magnetic levitation in a low-pressure tube, and the system will be entirely autonomous. Will connecting San Francisco and Los Angeles with hyper-speed transit cause even higher rates of growth in California, the world's 5th largest economy? The Hyperloop system is not to be confused with high-speed trains however, in that Hyperloop travel will be on-demand, environmentally friendly, and 2-3 times faster than commuter trains. Also, several pods will be able to depart per minute, making this a feasible solution to the commuter congestion of major cities across the world. The possibilities of various Hyperloops across the planet don’t end at commuter pods. With crazy fast speeds and sufficient space, Hyperloop tunnels can completely change the way we transport goods. Pods are being developed to hold entire cargo cases, which could then be propelled from Point A to Point B faster than any other mode of transportation that has ever existed. With our current food production capable of feeding 10 billion people, Hyperloop will make food logistics more efficient and prevent food from spoiling in transit. Such an idea has gained a lot of support, leading Virgin Hyperloop One to partner with DP World, a leading expert in global trade and supply logistics. Right now, the focus has shifted to the incredible possibilities of transporting time-sensitive goods, such as food and medical supplies. Trips that would typically take 4 days by truck will be reduced to 16 hours, a reality that almost seems too good to be true. It’s taken years of planning and applying for permits, but the project is finally nearing completion in Los Angeles. Once the implementation goes smoothly, Hyperloop plans to move onto the next major city, Chicago, to start building once again. 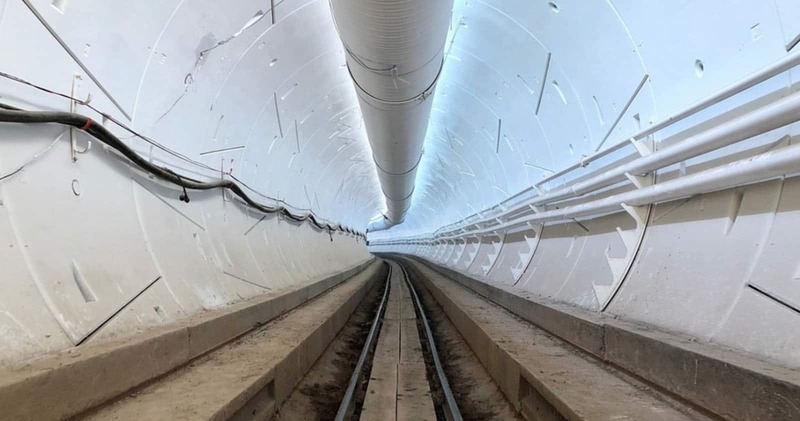 Musk’s tweet on October 21st hinted to the grand opening of LA’s Hyperloop on December 10th, but many people are skeptical. After all, Tesla’s Model X was promised to be released in 2013, but was actually released two years after that. So will LA commuters actually be able to test run the Hyperloop next month? Only time will tell, but fingers crossed. It’s going to be a huge game changer.